Heather has been successfully, assisting Buyers and Sellers for over 13 years. 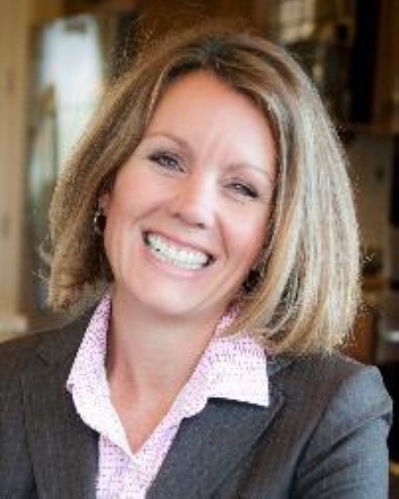 She has in-depth knowledge of the New Home Construction process, bringing you over 8 years of her experiences with 2 leading Builders in Loudoun and Fairfax Counties. Heather's dedication and commitment to her clients experiences- Buying, Selling or Renting- isn't easily measured, as it will exceed your expectations! Heather helps her clients navigate thru todays ever changing market conditions, and unexpected obstacles, with ease and confidence all while achieving her clients real estate goals. Heather has been a resident and homeowner in Loudoun County for over 15 years; there is hardly a road that Heather hasn't traveled! Heather and her family have called Brambleton home, since 2005. The amenities (sport & daily needs) and the school infrastructure compliment their hectic lifestyle. Heather is a native Philadelphian & Steelers Fan! And a graduate of The Ohio State University- Go Buckeyes! Heather's High Standards of Business and Personal Practices, help to ensure you will have a successful real estate transaction.